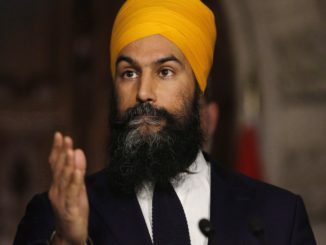 Jagmeet Singh, Federal New Democratic Party Leader officially announced his nomination for the riding of Burnaby South this Saturday during an event. 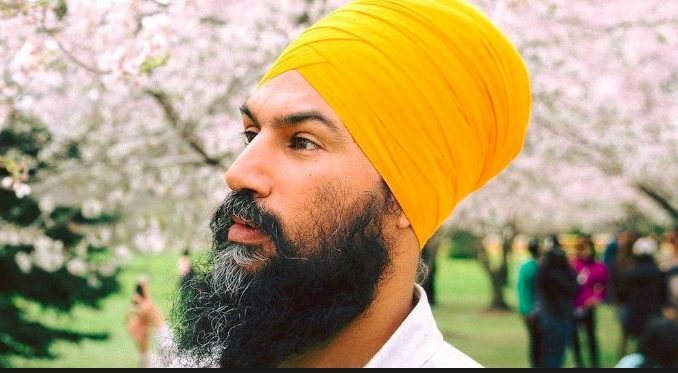 Singh will ride in an upcoming byelection in BC. 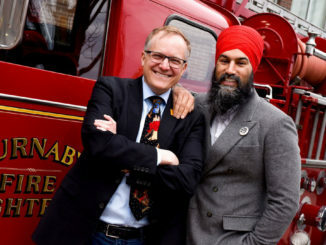 After the formal announcement, Singh discussed the strategy for the upcoming elections which majorly includes housing crisis in Vancouver and cost reduction of prescription medications. 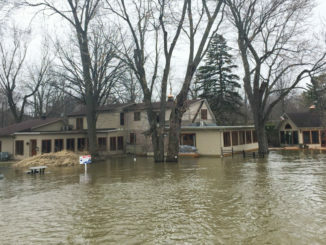 Fighting for the climate change and investment in clean energy will be one of his other major strategies. 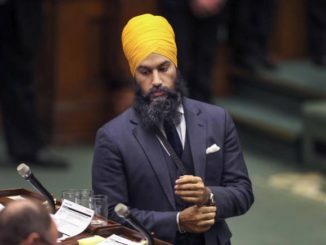 “What’s at stake is we’ve got a Liberal government that is not doing what people need,” Jagmeet Singh said. It’s worth mentioning here that Singh had already hinted towards his wish to run in the riding in early August. 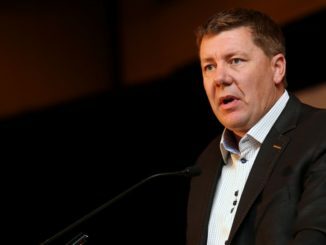 Kennedy Stewart was the former New Democrat MP of Burnaby South before who announced his run for mayor of Vancouver this Friday. The date for the byelection has not yet been set. 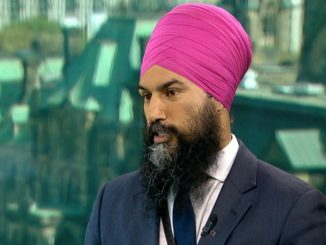 Jagmeet Singh under pressure as besieged NDP meet in B.C.